WFP does whatever it takes to feed families across the globe. From natural disasters to unexpected conflict, WFP does whatever it takes to reach people wherever and whenever disaster strikes. Food vouchers and e-cards enable families to purchase fresh and locally grown food, restoring both dignity and choice. School meals ensure that children have the nutrition they need to learn and grow. In many communities, families depend on them to get by. The nutrition and well-being of mothers and children during the first 1,000 days of life are critical. They have the power to shape their future. WFP helps communities build resilience by providing lifesaving food assistance in exchange for work on community projects. WFP provides basic resources like fertilizer and farming equipment that allow farmers to feed their families and earn an income from small plots of land. 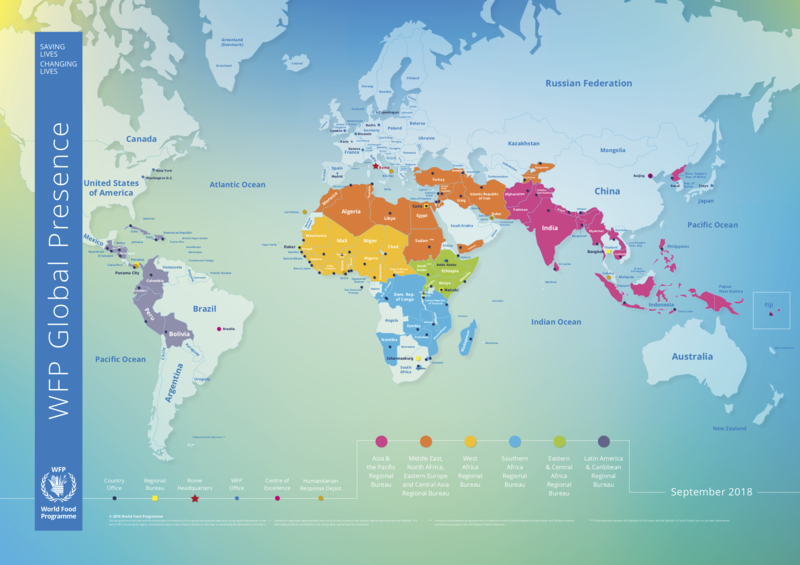 WFP provides 15 billion meals to over 90 million people suffering from the effects of life-threatening hunger. As head of the U.N. Logistics Cluster, WFP oversees the delivery of all supplies and staff for the entire aid community during times of crisis. 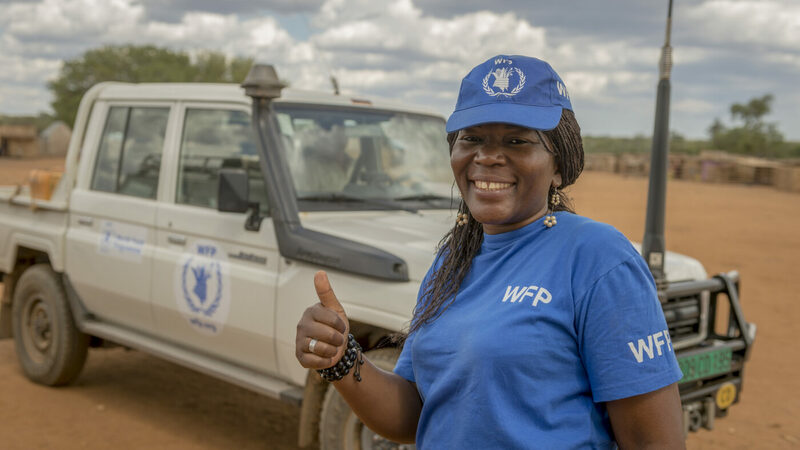 This World Food Day, WFP USA editorial director MJ Altman is toasting the farmers who her food while remembering the 800 million hungry people worldwide. Hunter Biden, Chairman of the Board at World Food Program USA, and brother Beau Biden, Attorney General of Delaware, join MSNBC's Andrea Mitchell to discuss why they are taking the "Live Below the Line" challenge to raise awareness for global hunger.